A popular way to preserve fruit a century ago was to make it into jams. 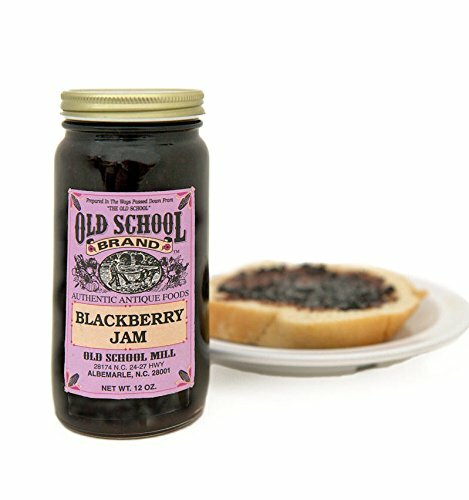 In an effort to reproduce the rich taste of real, old-time jams, we use only real fruit, raw sugar and no preservatives, coloring or additives. The result is a uniquely different jam with an unmistakable natural taste. Great in the morning on toast or in the evening with crackers and cheese! If you have any questions about this product by Old School, contact us by completing and submitting the form below. If you are looking for a specif part number, please include it with your message.